Under the Patronage of the Minister of Industry, Commerce and Tourism ‘Bahrain Gaming Experience’ Inaugurated in Partnership with Sony. Under the patronage of His Excellency, Minister of Industry, Commerce and Tourism, Mr Zayed bin Rashid Al Zayani, the ‘Bahrain Gaming Experience 2016’ was inaugurated yesterday at the Bahrain International Exhibition Centre. The three-day event, held in partnership with Sony, marks the official launch of the ‘Manama Capital of Gulf Tourism 2016’ calendar of events. 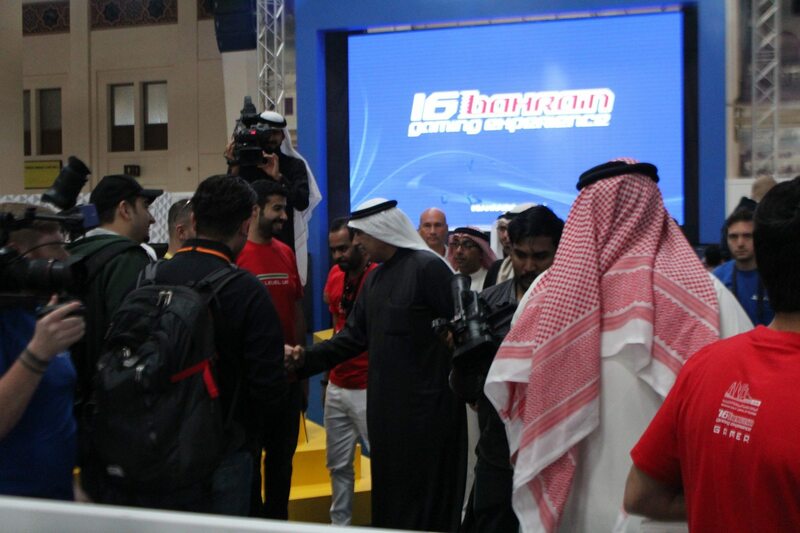 The ‘Bahrain Gaming Experience’ is the first event of its kind in the Middle East for avid gamers between January 14th to 16th from 11am to 11pm. During the event, Sony will be unveiling its virtual reality head mounted display for the first time in the world. The ‘Manama Gulf Capital of Tourism’ initiative aims to strengthen the development of two-way tourism between the GCC countries and its people, as well as familiarize the historic cities and civilizations of the region.